Another great night for grilling. 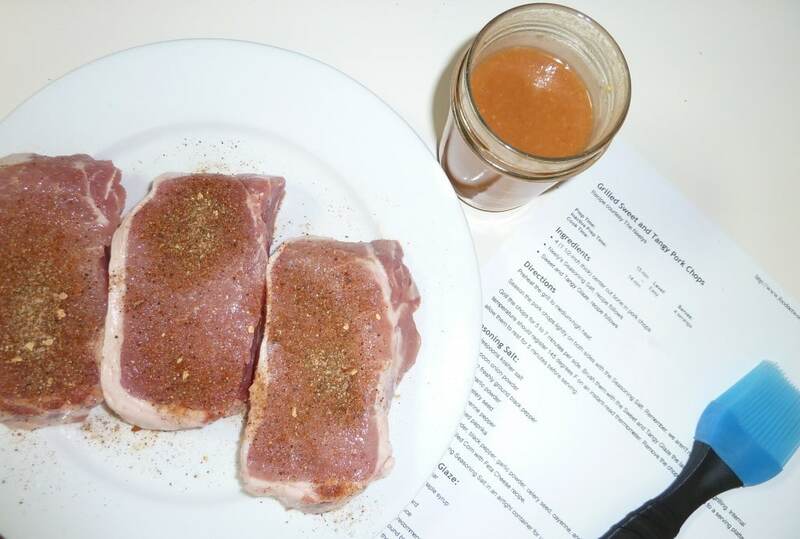 I turned to the Internet, more specifically, Food Network for a pork chop recipe. This recipe is courtesy of Pat and Gina Neely. I love their show “Down Home with the Neely’s“. They’re adorable. 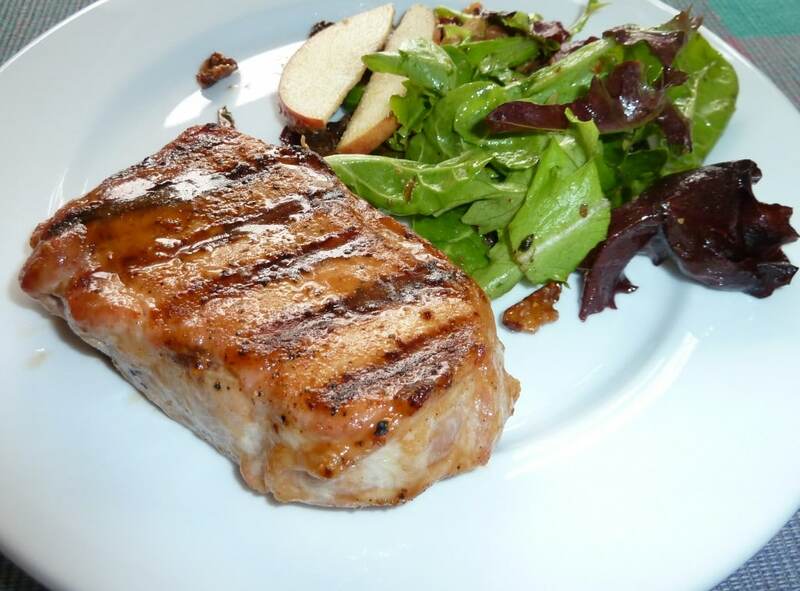 I served the chops with a salad of mixed greens, walnuts, apples, raisins, and an apple cider vinaigrette. I toasted the walnuts and while they were hot I mixed them with a little salt and cayenne pepper. “Preheat the grill to medium-high heat. 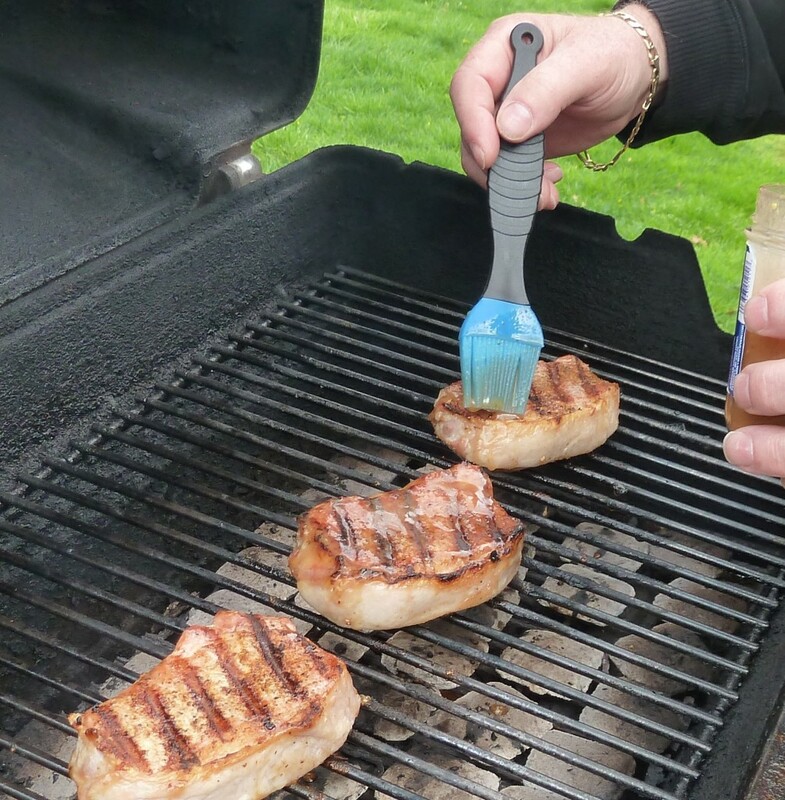 Season the pork chops lightly on both sides with the Seasoning Salt. 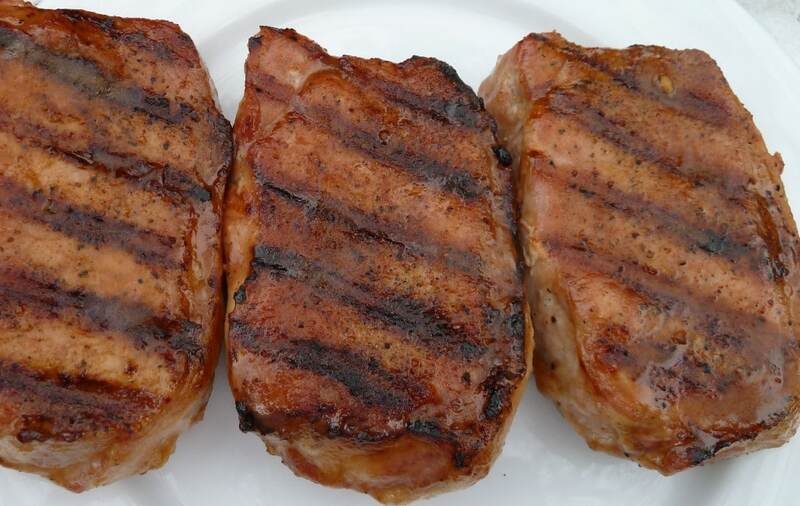 These chops were delicious! It’s an easy recipe and I have extra seasoning salt for next time. Enjoy! Looks gorgeous! Can’t wait to try this recipe. Great share, thanks! Thanks. [Just found this comment in my spam box.] I see you are also a Foodie Blogroll blog!